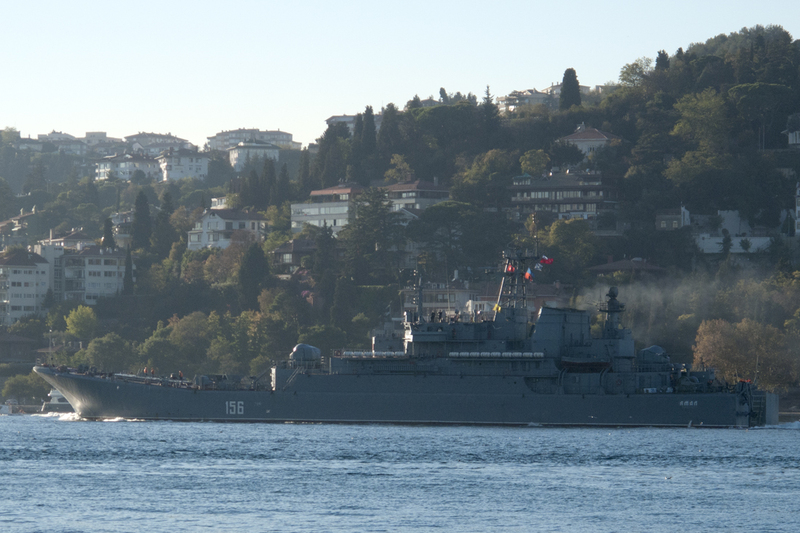 Russian landing ship 156 Yamal on her way to Syria. Photo: Kerim Bozkurt. Used with permission. 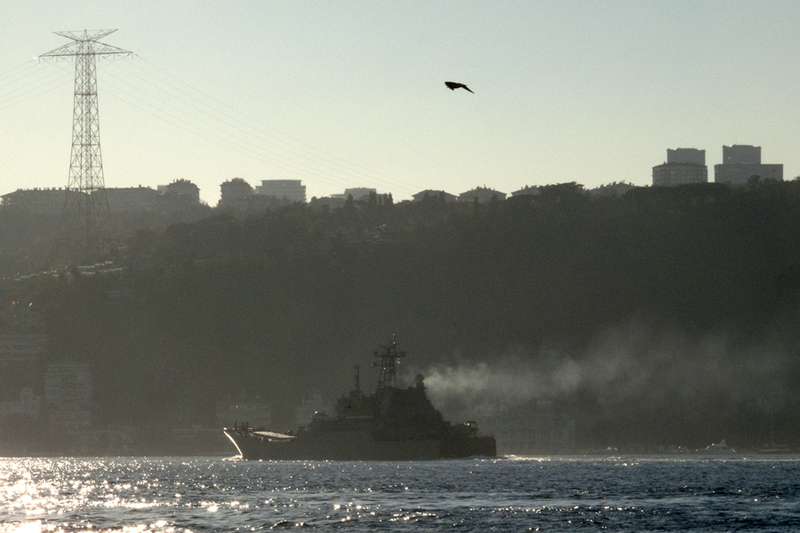 Russian landing ship 127 Minsk on her way to Syria. Photo: Kerim Bozkurt. Used with permission. Photo: Kerim Bozkurt. Used with permission. 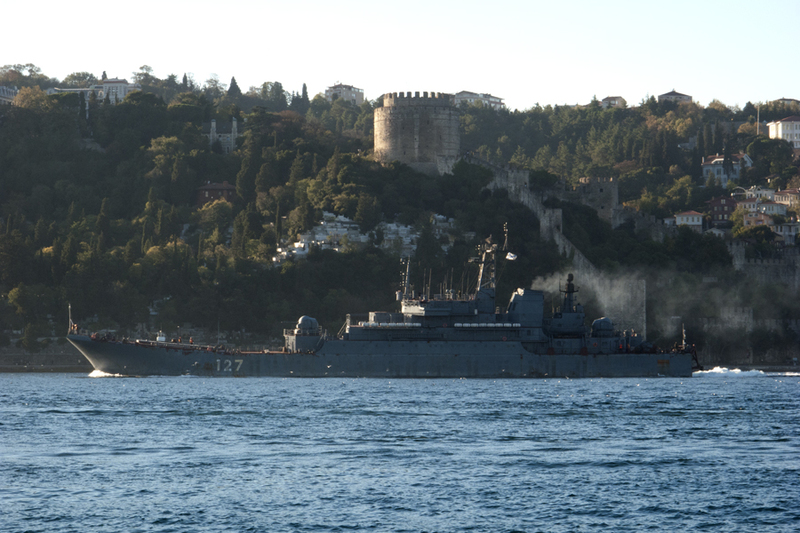 USS Nimitz and Mobile Bay are now in the Med.